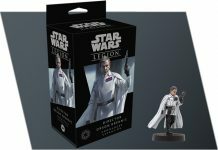 Star Wars: Legion and its Organized Play program are many things to many people, this from Fantasy Flight Games…. The game is your gateway into the Star Wars galaxy. 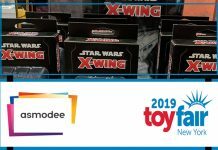 It allows you to enjoy ferocious battles between miniature troopers, Force users, and towering combat vehicles—all taking place while blaster fire rips through the air in all directions. It’s a hobby and an outlet for your creative talents. Our Twitter feed is full of your fantastic paint work and customizations. It’s a game that invites you to explore both tactics and narratives. And it’s a game that can be played competitively. 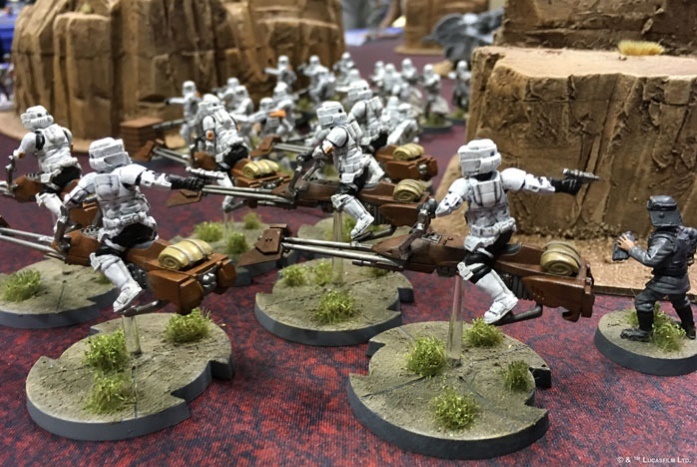 If you are looking to test your wits and firepower against the best opponents you can find, Star Wars: Legion Organized Play offers a range of tournament experiences. Your local game store can host any of its seasonal Ground Assault events as a single day tournament. Select retailers will soon be able to host the game’s prestigious Rallypoint Qualifiers; we’ll have more information about these soon. And then you have the top-level Maximum Firepower events hosted at conventions and similar events. Maximum Firepower events invite the game’s very best and most enthusiastic players to bring their armies, form their strategies, and prove their worth. These are top-tier events that are certain to challenge even the most experienced generals. Newer players attending these events are certain to learn all kinds of new tricks and tactics. And there are, of course, prizes, including invitations to attend the High Command event and march further along your path to the World Championship! In August, we ran the first of these Maximum Firepower events at Gen Con Indy. Over the course of three epic days of Star Wars infantry battles, we saw all manner of strategies, and we saw four different players earn their invitations to the High Command: Nicholas Freeman, Dustin Foran, Ryan Sliwoski, and Eric Reynolds. Several attendees participated in more than one Maximum Firepower event, as well as Sunday’s Team Battle. One of these players was our first undefeated Maximum Firepower player and High Command invitee, Nicholas Freeman. We spoke with Nicholas to get a picture of the event from his point of view. 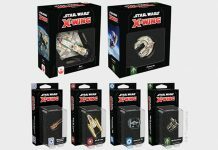 Fantasy Flight Games (FFG): Thanks for taking the time to talk with us. Let’s start at the beginning. What first drew you to Star Wars: Legion? Nicholas Freeman (NF): I have loved competitive miniatures games since I started playing them around the age of thirteen. I had recently left another popular game after it had an edition change that I didn’t love, and Star Wars: Legion came out at the exact right time for me—plus I’m a life-long Star Wars fan. FFG: So I take it that you got in at the start of the game? NF: I started following it when it was announced—maybe four or six months before it was released—and then I pre-ordered two of everything at launch. 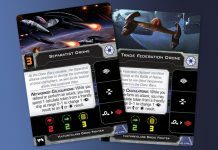 FFG: What is it about miniatures games that draws you to them over other types of games? 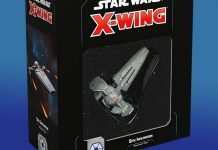 NF: I think, for me, the appeal of miniatures games is that you have full control over your army, and luck isn’t as much of a factor as it can be in card games. I am never stuck waiting to draw a card. I have all the tools I need at the start, and then I have to figure out how to apply them. The control and mitigated luck appeal to me. Read more here — happy gaming!